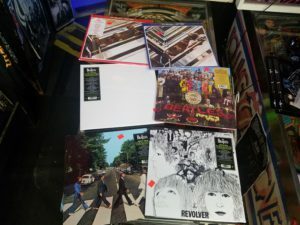 New collection of used records in shop ! 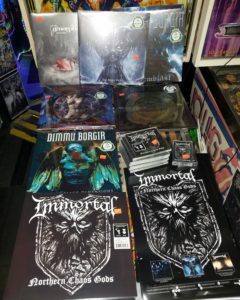 With help from Dr Hoffman and The Orange County pinball club. 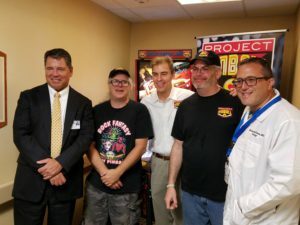 Project pinball was able to dedicate a pinball machine to the pediatric wing at Orange Regional Medical center on July 2nd. 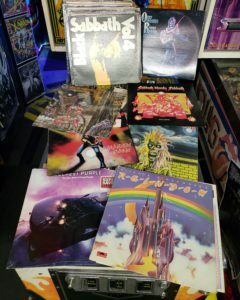 Rock Fantasy has held several charity tournaments to help fund the placement over the past several years .